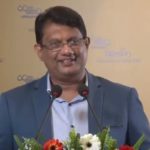 VIYATHMAGA has scheduled to have its Annual Convention for 2018 on the 13th of May 2018 at the Shangri-La Hotel Colombo. 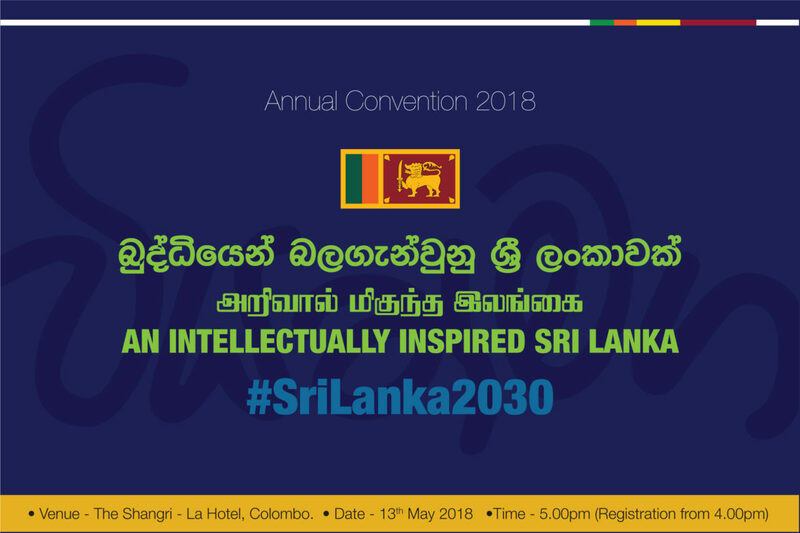 The theme of the convention for this year will be “AN INTELLECTUALLY INSPIRED SRI LANKA / බුද්ධියෙන් බලගැන්වුණු ශ්‍රී ලංකාවක් #SriLanka2030 and hope to bring together professionals, academia and entrepreneurs, to develop a discourse to map out a strategy to position Sri Lanka to reap the benefit of the rising Asian economy in the next decade. 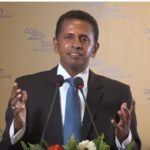 With China emerging as the economic super power by 2026, overtaking USA, and India taking the 3rd place, Sri Lanka is strategically ‘super’ positioned to benefit from the shift of gravity to Asia. The conference will focus on topics of national importance, in understanding the challenges, opportunities and critical changes to be adopted in policies and frameworks, of the nation towards this effort. 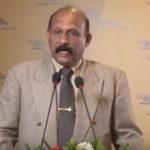 The conference will be held this year in 2 segments, with the morning session having 6 TRACKS run in parallel for deliberation on topics of national importance and the MAIN EVENT in the evening bringing together a wider audience for sharing of broader perspectives from the global platform.